Ranch Bronc Riding $80 ef. Must pay ef. by 8 p.m.
PERFS: Three: Jan. 11-12 7:30 p.m. Jan. 13 2 p.m.
$1,000 adm. – $70 ef. – CGBKR $450 adm. – $50 ef. Internet entries open Tues., Jan. 1 12 noon, close Wed., Jan. LOCATION: Salem Civic Center 1001 Roanoke Blvd. No slack to be run after Jan. 13th perf. 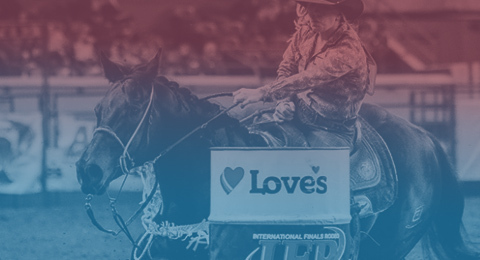 STK CONT: Rafter 3 Rodeo Co.
PERFS: Two: Jan. 18-19 7:30 p.m.
TR ENTER ONCE – Indoor arena. The Jan. 19th Ft. Worth, TX rodeo will not be sanctioned by the IPRA due to IFR49. TR, CGBKR $500 adm - $50 EF - Total $3,500. enter-NO permits will be accepted. STK CONT: J-B Rodeo Co.